This waggin'-worthy Taste of the Wild Dog Food review checks if it's the pawfect dog food for your furry friend. 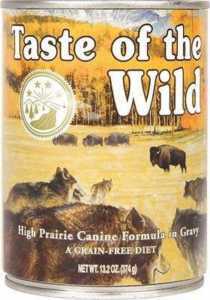 The name really says it all: a taste of the wild for your pup. With ingredients such as lamb, bison, venison, salmon, and chicken, your pup will enjoy a true taste of the wild game that they would get out on their own. Being able to bring these flavors to your dog’s bowl is not something that many pet food brands can say. 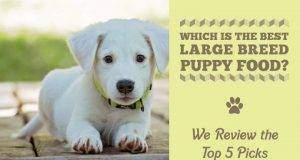 But flavor is only a small piece to the food puzzle when finding the right dog food for your pup. You’ll want to look at the ingredients, customer reviews, and products offered. So, let’s take a look at this wildly loved dog food to help you decide if your dog will be waggin’ their tales or tucking them. Customer reviews have provided us with all of the ample knowledge to be able to give this dog food 4.9 out of 5 stars. 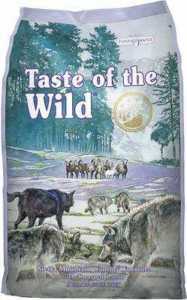 After looking at the ingredients in their formulas, it is clear that Taste of the Wild is an exceptional dog food. Top-quality ingredients translates to blissfully satisfied pooches and extremely happy customers. 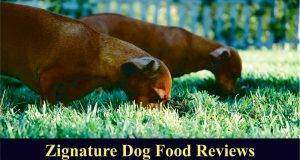 Seems like pet owners can't go wrong with feeding their dogs with Taste of the Wild Dog Food. Like many dog food brands, the dry dog food and grain-free dog food ingredients include sweet potatoes, chicory root, chicken meal, egg products, and tomato pomace, as well as supplements, such as zinc proteinate, iron proteinate, manganese proteinate, folic acid, vitamin E supplements, and ascorbic acid. 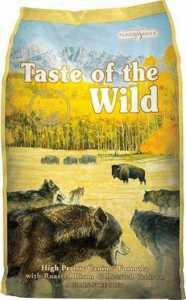 Taste of the Wild Dog Food reviews are raving about the taste of this dog food! Dogs who once were super picky eaters cannot wait for their owners to put the food in their bowls. And, they lick up every piece of food they can get their tongues on—it’s just THAT good. 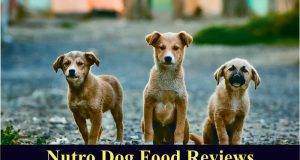 Many customers also reported that their dogs were healthier as a result of eating Taste of the Wild Dog Food. 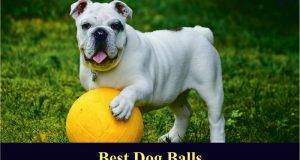 Many owners said that their fur babies no longer had itchy skin, weight loss, or upset stomachs. One customer even said their pup looked fitter compared to the same age and breed of other dogs. 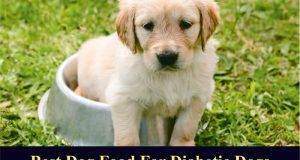 There really aren’t many negative aspects of this pet food, but the one thing customers did report was their puppy didn’t like the taste of the food. It seemed that many negative reports related to puppies refusing to eat the puppy food, but there was no other reason given. The ingredients used in Taste of the Wild Dog Food are above average when compared to other dog food products on the market today. 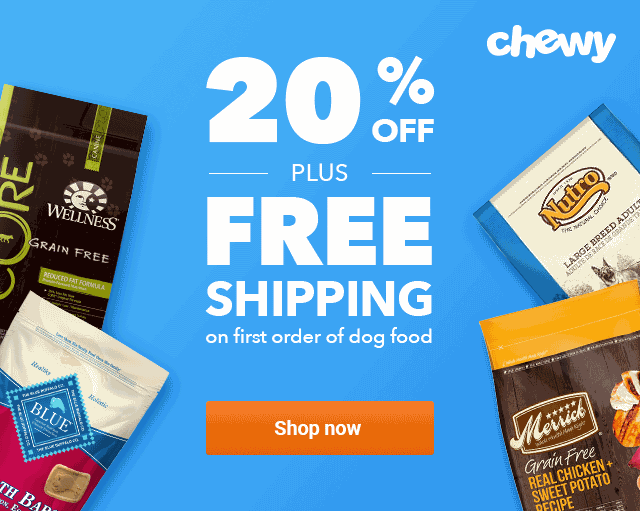 With the top ingredient in all of their formulas being a real meat, you can assure yourself that your dog is receiving top quality ingredients first and foremost. However, we do know that when a real meat is listed as the first ingredient, we must also assume that the meat will lose some of its moisture which in turn makes the meat lose some of its weight and moisture. This means that the meat content actually becomes smaller after it is cooked so to say it is the first ingredient is a tad misleading. There are also peas and beans included in most of the formulas which are great sources of fiber and carbohydrates. After the peas and beans, you will find a meat meal, such as lamb meal, which is about 300% more protein than fresh meat. 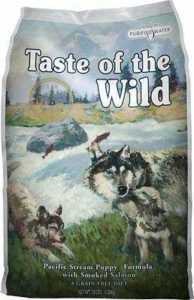 Overall, the ingredients prove that Taste of the Wild dog food your pooch will chow down will be top notch! 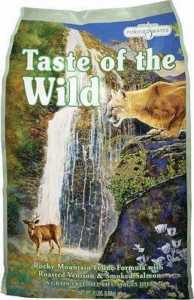 According to the FDA website, there have been no recalls for Taste of the Wild Dog Food in the recent years. 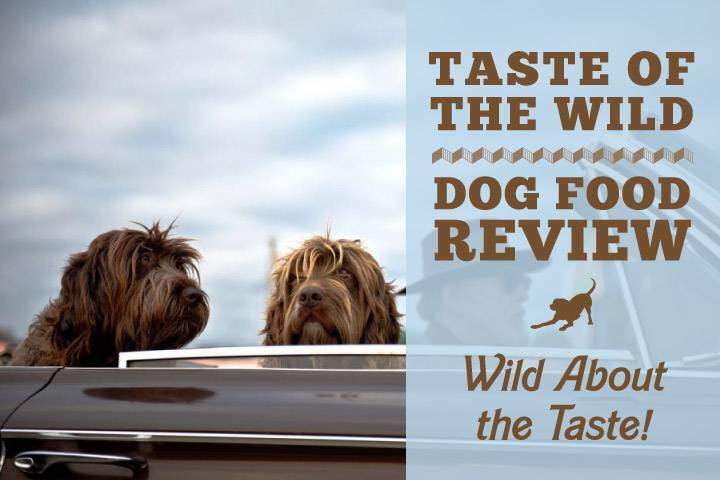 Our Taste of the Wild Dog Food review predicts that your doggie will be waggin’ their tail and covering you with slobber after tasting this food! And if taste alone wasn’t enough to win your dog over, you can rest easy at night knowing you’re giving your dog the absolute best food for their needs. Giving your dog the true taste of the wild game their ancestors fed on will leave them feeling satisfied, energetic, and thankful. 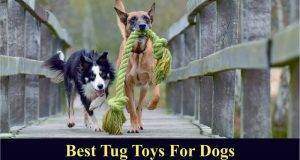 Next: Best Dog Subscription Box for Monthly Toys, Treats, and Fun!